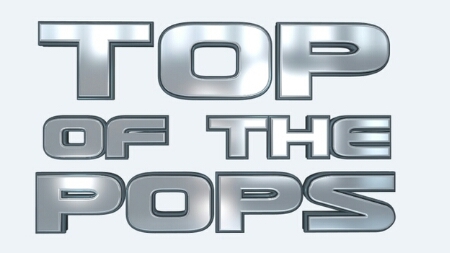 The BBC has revealed the line-up for this year’s Top Of The Pops Christmas and New Year Specials, hosted by Fearne Cotton and Reggie Yates. With exclusive performances from big artist of the year Ed Sheeran, Tom Odell, Clean Bandit and Jess Glynne. George Ezra will take to the stage to perform his hit single ‘Budapest’. 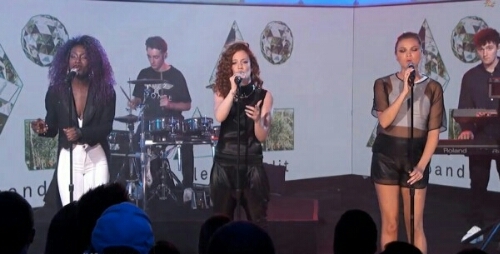 Other stars lighting up Top of the Pops Christmas are drum and bass duo Sigma, Gordon City feat. MNEK, boyband Rixton and former X Factor contestant Ella Henderson. 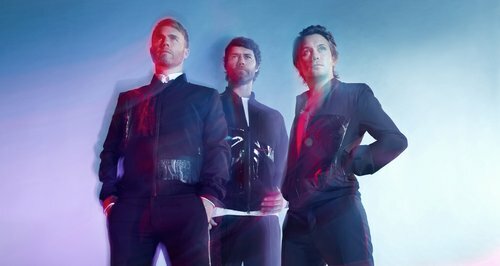 Other treats will include performances from The Vamps, Mr Probz and boyband royalty Take That who will return to Top of the Pops for the first time as a trio. Including 2014’s greatest hits, the acts, getting the New Year underway are Labrinth, Professor Green with vocals from Tori Kelly, Charli XCX, La Roux, plus Clean Bandit and Jess Glynne. 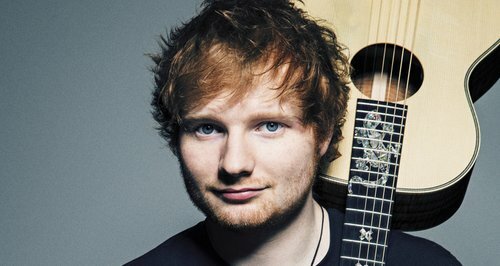 Ed Sheeran will perform his smash hit ‘Sing’ from ‘x’, the year’s biggest-selling album to date. George Ezra, The Vamps, Ella Henderson and The Script with exclusive performances. Both shows will conclude with the all important Number 1 slot – the coveted Christmas Number 1 and the final Number 1 of 2014.